Do it yourself! From simple building projects to personal care items and sewing instructions, you’ll discover it’s not hard to make your own! There is something so satisfying about crafting something new from bits and pieces. Think about quilting. Or mosaics. These made from scratch projects weave love right into their making. From sewing projects to making personal care items from clean ingredients, there’s just something wholesome and fulfilling about making projects with our own two hands. 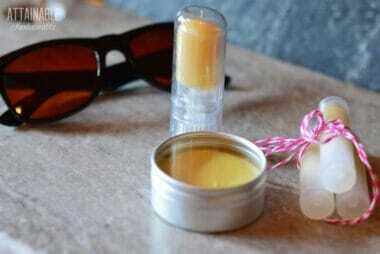 Try these handmade, homemade projects to boost your self-reliance. Whether we’re talking about items you use daily or things that you plan to use for gift giving, when you know how to make things for yourself, you no longer need to rely on the store to provide for you. 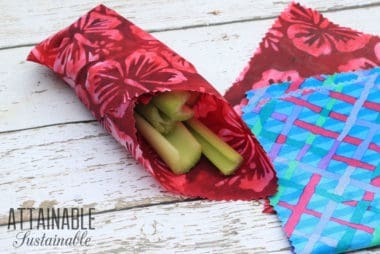 These reusable snack bags are perfect for packing dry snacks for lunch or traveling. 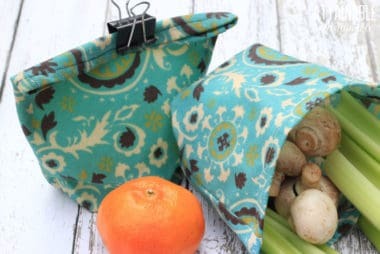 Looking for a more eco-friendly food wrap or reusable sandwich bag DIY? 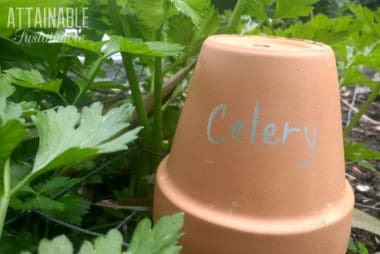 These DIY garden markers are a snap to make. Many utilize recycled materials making them an inexpensive addition to your vegetable garden. Elderberry benefits: These berries fight colds, flu, and bacterial infections. 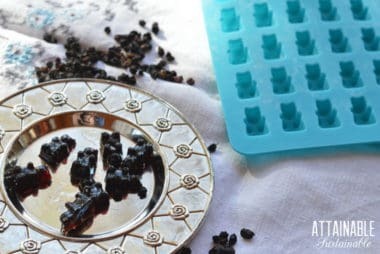 Make this elderberry gummies recipe for your family’s health. 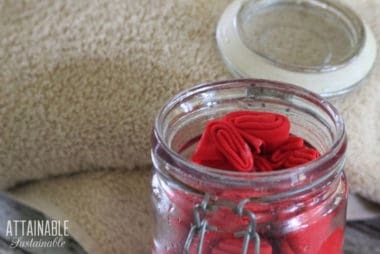 These DIY dryer sheets are easy to make, reduce your family’s exposure to toxic chemicals, and save you money. Buying food in bulk is a great way to save money. These homemade desiccant packs are a great way to preserve the quality of that investment. Aiming to reduce your kitchen waste? 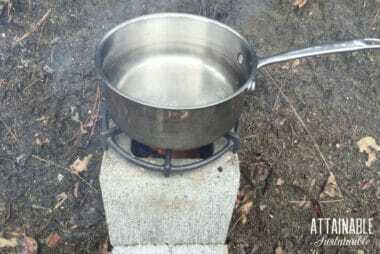 Or even working on a zero waste kitchen? 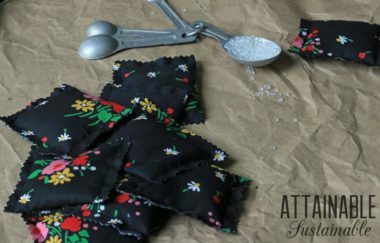 Make your own beeswax wraps to replace cling wrap and plastic bread bags! Where bamboo is plentiful, it’s an excellent building material and resource for gardeners. 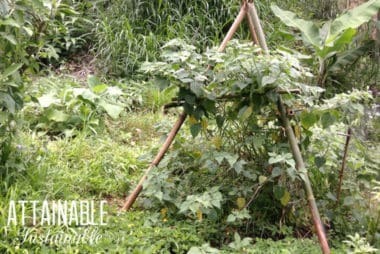 This bamboo trellis building method is a bit different!